1.Features 3 Light Up Functions-Flashing,Blinking,Steady on. 3.If you want AG13 batteries,we can make it for you. 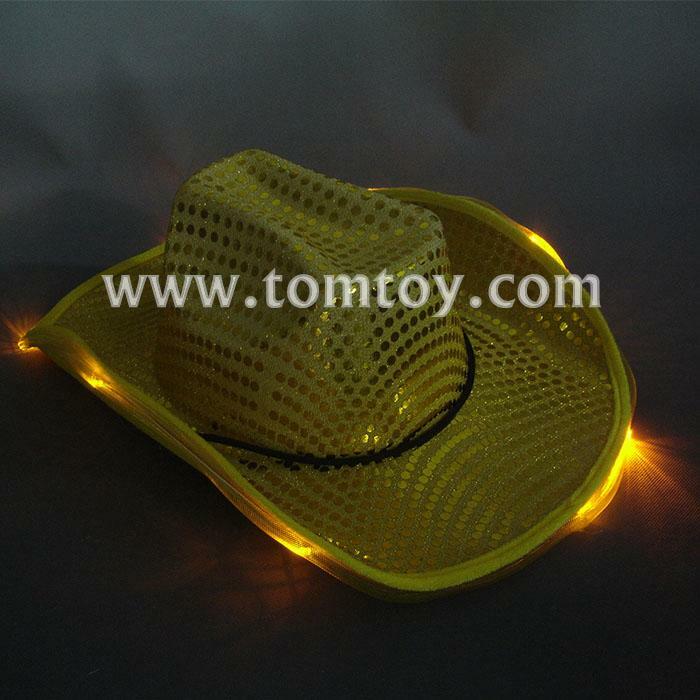 5.Custom ribbon for cowboy hat is great welcome.